This week Advance Australia finally grabbed some media attention, unveiling a new mascot. 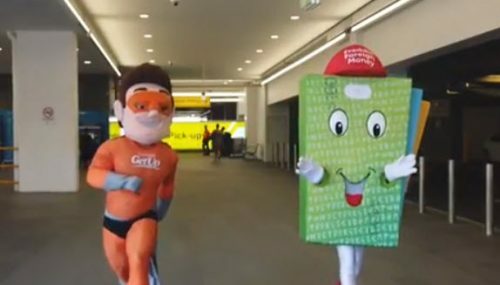 The bizarre, widely mocked Captain GetUp is a man in an orange superhero suit, who aims to expose left-wing lobby group GetUp’s alleged foreign funding and links with Labor and the Greens. 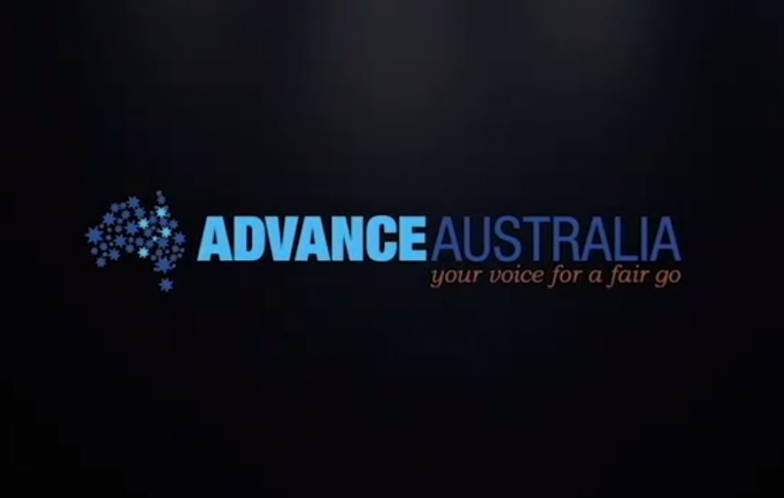 With Advance Australia now back in the spotlight ahead of the election, Crikey looks beyond the lurid superhero costume. 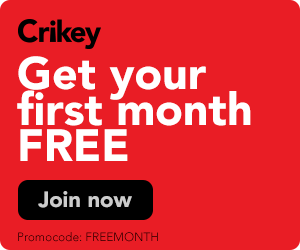 Yes Advance Australia has been raising money and attracting wealthy and influential supporters but can it really emerge as a serious rival to GetUp?